Should Your Preschooler Be Learning A Second Language? | First Class Child Development Center, Inc.
At First Class Child Development, we pride ourselves on being able to provide the children at our facility with the very best education possible. This means knowing what the very best methods for teaching our students are. One of the most popular topics of conversation in the educational realm over the last decade or so, revolves around when children should start being introduced to a second language. When this discussion first began, the majority of parents agreed that beginning to teach a second language to a child that was just entering preschool was not practical by any means. However, as further research was conducted, this idea slowly began to shift and much more support began existing in both parents and educators. 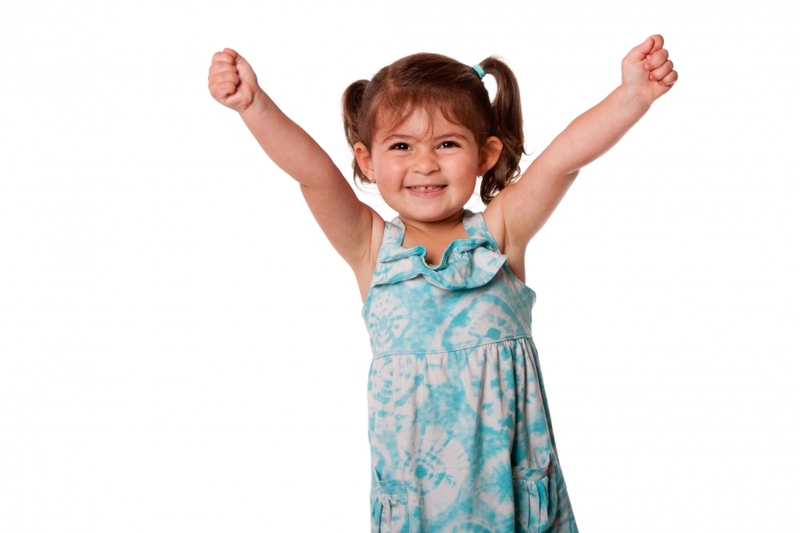 Why should your child learn a second language at such a young age? Great question! 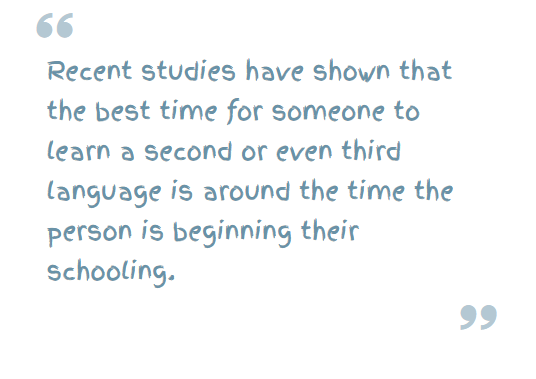 Recent studies have shown that the best time for someone to learn a second or even third language is around the time the person is beginning their schooling. While adults learn by memorizing vocabulary and grammar rules in a very contrived way, children learn these same things by playing and exploring, which tends to be a much more effective method that also renders more lasting results. Not to mention that the first few years of life are known to be the years that the foundations of language are being laid out in a child’s brain. What does playing and exploring have to do with becoming bilingual? When your child is enjoying him/herself as he/she learns, they are far more likely to remember the information that they are obtaining. Rather than having your child simply read and repeat, (the way many adults learn a second language), they should learn through activities like singing songs that are full of vocabulary and grammar lessons in their desired second language. Additionally, trying other fun activities like cooking cuisine from the country the language is spoken in can help your child learn in a practical and enjoyable way. While there are plenty of preschools and nurseries that place an emphasis on teaching second languages to young children, you can also do your part by beginning to teach your child at home. Something as simple as labeling different rooms in the house with index cards that identify what the room is called in the language you are trying to teach your child can be very helpful. Before you know it, you’ll be moving on to what different pieces of furniture are called followed by much more. Give your child the opportunity to thrive as early as possible and never be afraid to see the extents to which your child can learn. We know they will leave you in awe!